Cosmetic dentistry describes a series of dental procedures whose objective is to improve the appearance of the teeth and sometimes the mouth as well. A dentist or a dental surgeon can often perform cosmetic dentistry, although in cases where other parts of the face or the head are involved, a general surgeon may be engaged. While the objective of cosmetic dentistry is to provide a beautiful, aesthetic smile, cosmetic dental techniques may also be performed with other procedures to manage dental disease or provide a solution for an injury. 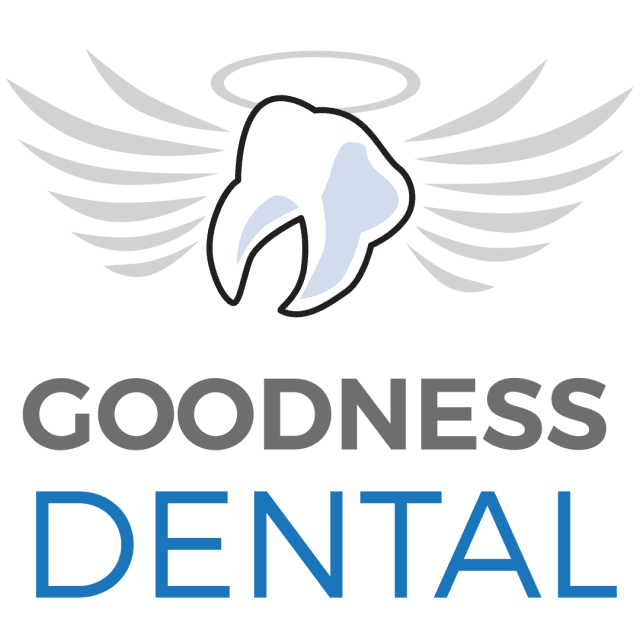 Cosmetic dentistry is typically not recognized as a dental specialty, although a degree in dentistry or odontology is still needed to perform cosmetic dental procedures. In some cases, cosmetic dentistry may involve surgery or the process may take a few months or even a year or two. Before undertaking a procedure, you should talk with your dentist and inform yourself about any procedure that you are planning so that you can prepare appropriately. 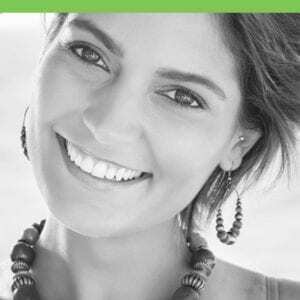 If you are interested in cosmetic dentistry in Costa Rica, fill out the “Find a Dentist” form on this page. One of our patient advocates will reply to your needs. What’s Behind Cosmetic Dental Procedures?